*on most units, based on availability, new tenants only! YOU CAN NOW RESERVE, MOVE IN AND PAY ONLINE! Online self-storage leasers are required to stop by the office within 72 hours of online move-in to sign the original lease agreement in person and submit a driver's license or any other documents that may be required for the file, otherwise the access will be denied after 72 hours. When doing an online move in, tenant must move during office hours. 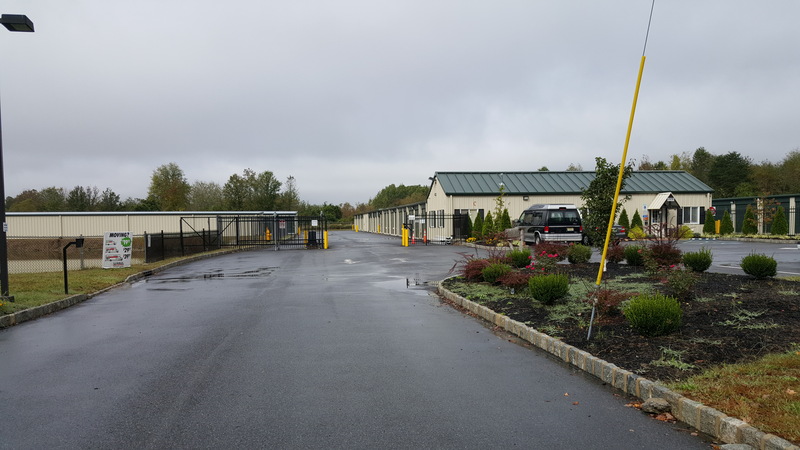 Given that we offer everything anyone could possibly need for a successful move, it’s no wonder that Delsea Drive Self Storage is one of the top choices for storage in the Sewell, NJ area. We offer a well-protected storage environment, with a resident manager living on-site at our fenced and gated property. We keep our facility in pristine condition and maintain the friendliest and safest environment that we possibly can. 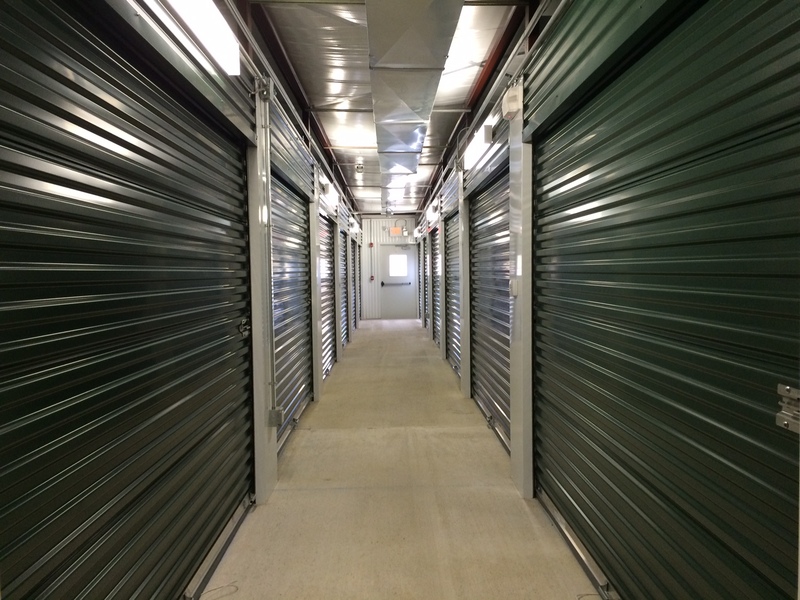 We offer quality climate-controlled storage units to help you ensure your belongings remain in great shape while you’re storing them, and our drive-up access to our storage buildings makes moving into your unit as easy as can be. We’ll even rent you the U-Haul truck you need for moving day! To top it all off, we offer great parking spaces for your boat, car, truck, trailer, or RV. Come visit us and let us help you find the perfect storage solution for you! 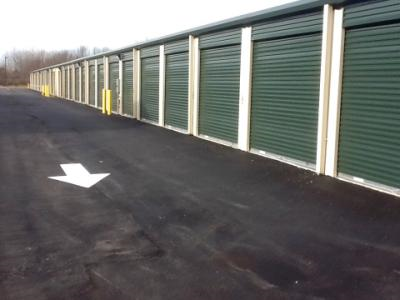 Looking for high quality self storage? You’ve come to the right place. 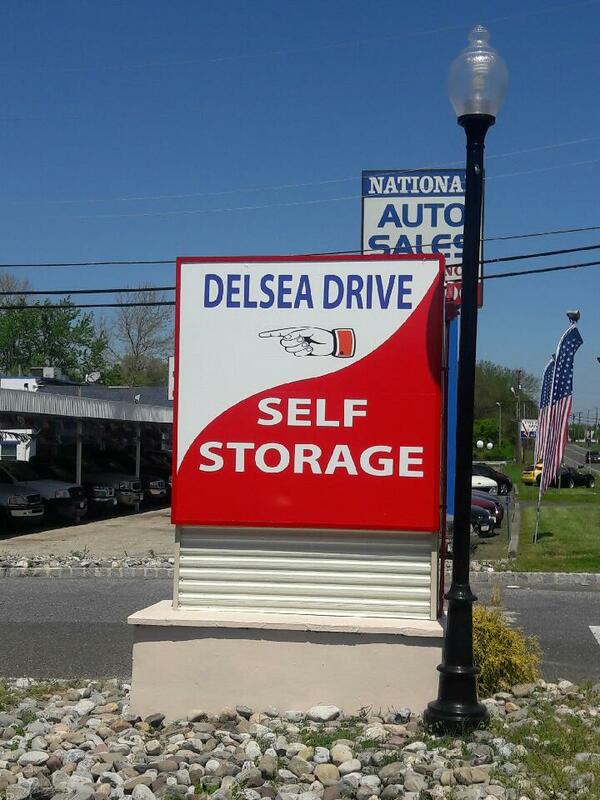 Delsea Drive Self Storage offers superior customer service and great features and highly competitive prices, and our location can’t be beat! 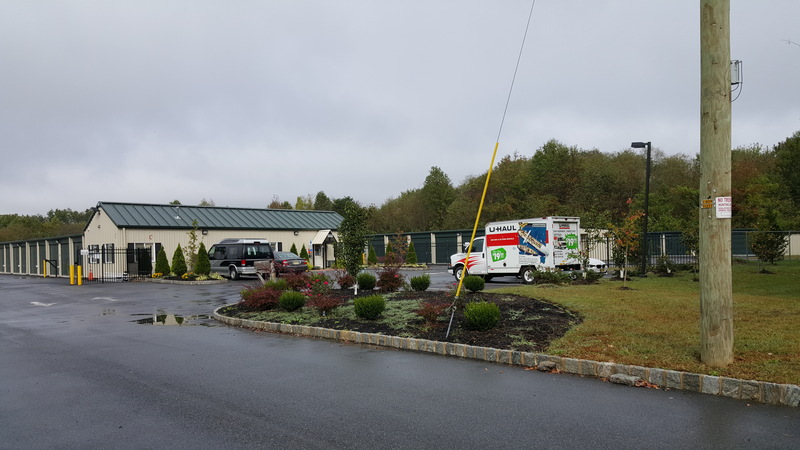 You’ll find us at 229 Delsea Drive in Sewell, NJ, in a quiet area in proximity to County House Village Apartments, Red Dwarf Studios, High Elevations Trampoline Park, and The Village Pub. We’re easy to find and access, and we’re a great option for business and residents of Woodbury, Glassboro, Mantua, Paulsboro, Westville, Blackwood, Washington Township, and the surrounding communities.